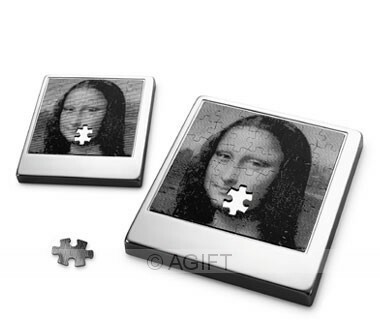 Now you can experience one of the greatest works of art ever piece by piece - without even leaving your seat! It's the perfect classy art experience for a rainy day, or wait between meetings. 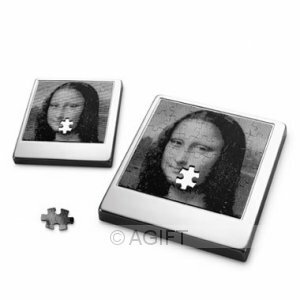 'THE PUZZLE' by INFORM Design is made from quality magnetised stainless steel. Its contemporary design makes it a stylish desk accessory for an executive or classy coffee table piece for any contemporary home setting.